← Stevie Tombstone- Live on the Rock N Roll Manifesto! Tonight I was joined live in the Rock N Roll Manifesto studios by none other than Stevie Tombstone! Stevie played a whole bunch of songs live on the show (he even took requests), talked about his upcoming tours, his upcoming record and much more! The Beer Minute included A California beer and some wine and we even played some other songs in between all the other goodness. If you missed it live, download it now, folks. 2 hours of greatness! 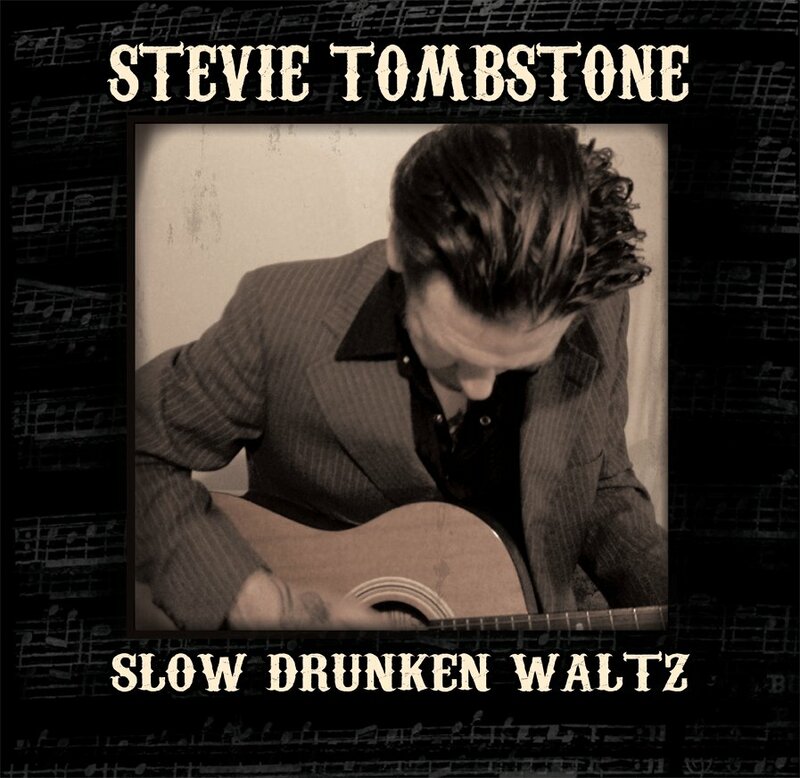 This entry was posted in Podcast and tagged Alt-country, Americana, blues, Country, folk, punk rock, Stevie Tombstone. Bookmark the permalink.